EBL has introduced smart card to make authentication more secure and minimize the risks of fraud. A leading issuer of cards in Bangladesh, EBL teamed up with X INFOTECH, to complete the project of smart card implementation. This smart card will replace magnetic stripe cards with chip and PIN, turning the authentication process into a lot more secure. Turnkey solutions for EMV data preparation, secure card personalization and instant card issuing of Diners Club, MasterCard and VISA cards. Migrate the card issuance system from magnetic strip cards to EMV chip cards. MultiPerso solution brings enhanced security for card issuance as well as enabling a broader portfolio of issued card types. 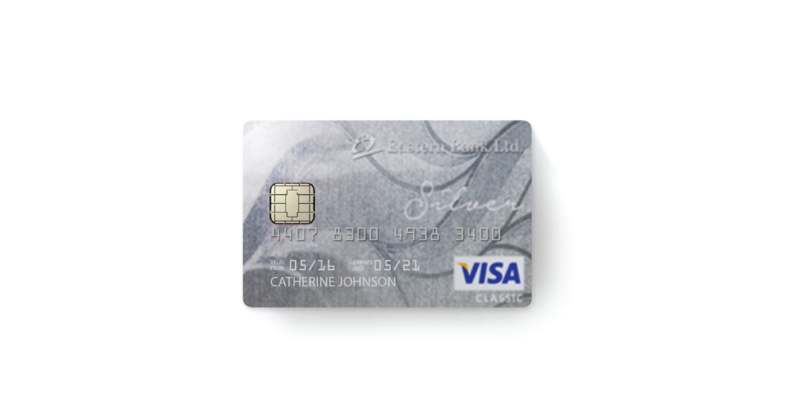 This EMV card will improve the security mechanism which is essential in the authentication process of payment cards.